Easter is right around the corner … the time to plan out your “last week” strategy is right now! There will be a large percentage of your first-time guests that won’t make a decision to attend your church until the days before Easter. So you need a plan that encourages your people to continue to invite their friends right up the big day. Here are a few things we’re doing this year in the last week before Easter. I’d love to hear what you are doing! Recall Mailing // You know all those first time guests that came to your church over the last year? You need to send some sort of direct mail to their house. Maybe a postcard that asks them to come back or a letter from you with a few invites to bring friends this year. You did a bunch of work to get their contact information … let’s leverage it! What about your church? 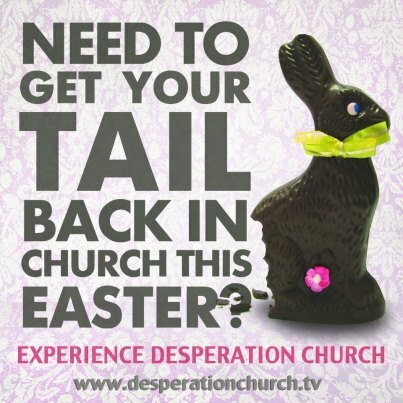 What other plans do you have in the days leading up to Easter to encourage people to attend your church? Is video driven worship the next step to multiply your ministry?